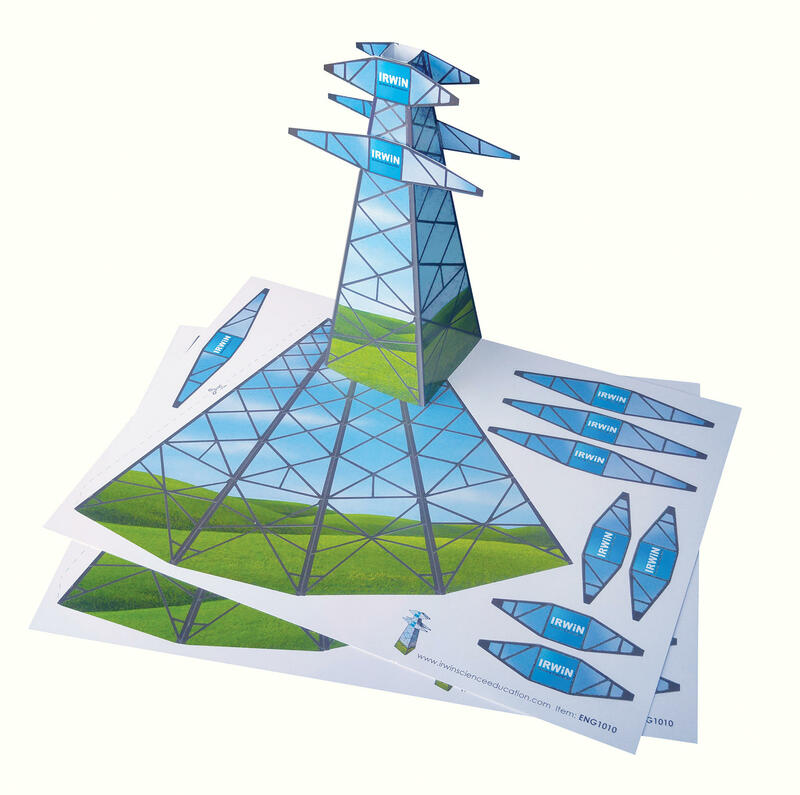 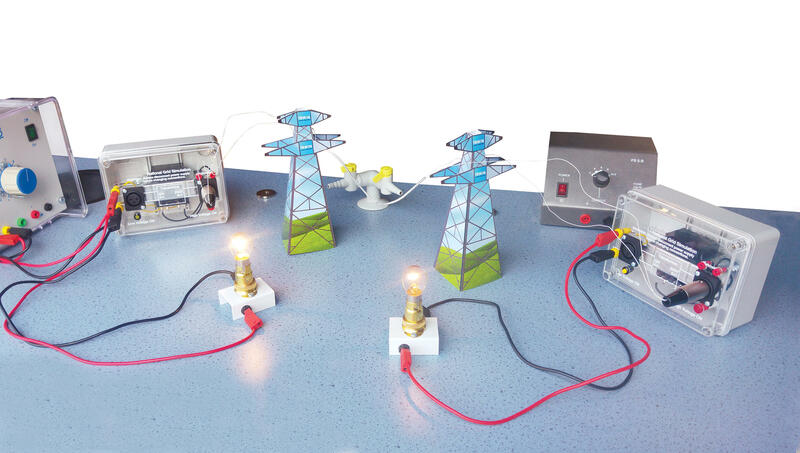 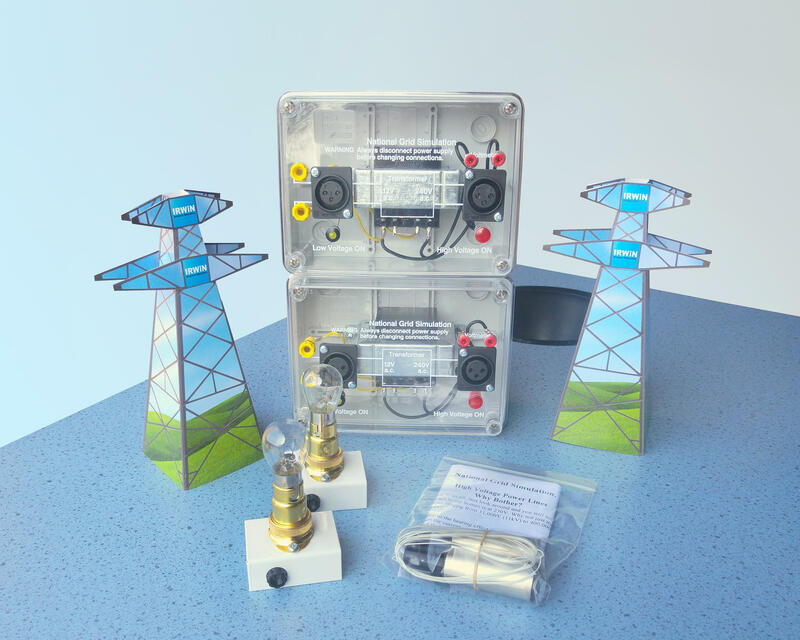 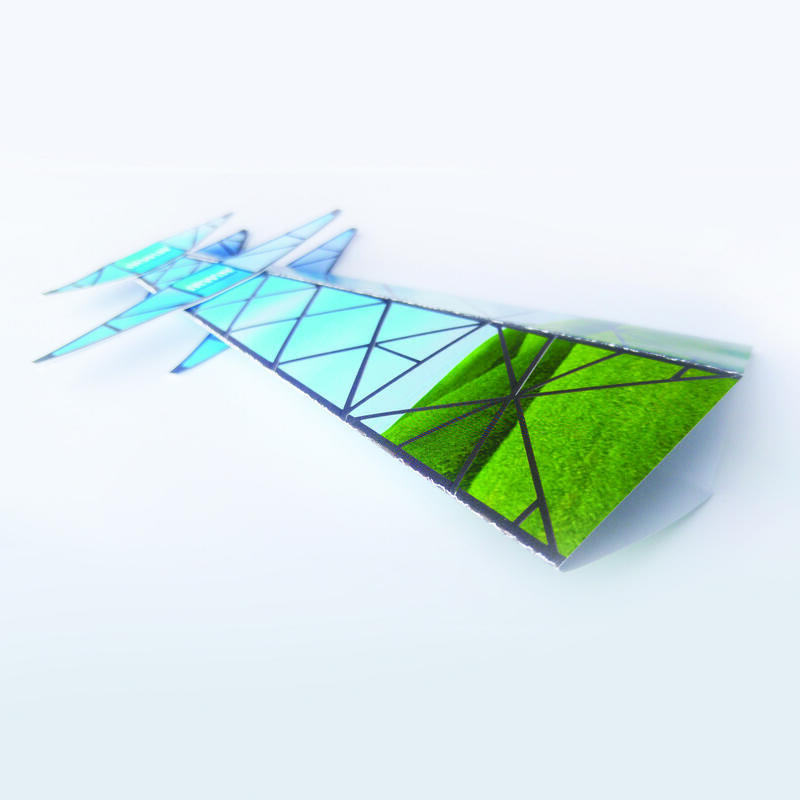 As this experiment is now featured in the Science curriculum as the 'AC power line at high voltage' we have developed a new, safe form of the experiment that can easily be set up within minutes and clearly shows students the relevant principles of the national grid high voltage transmission system. 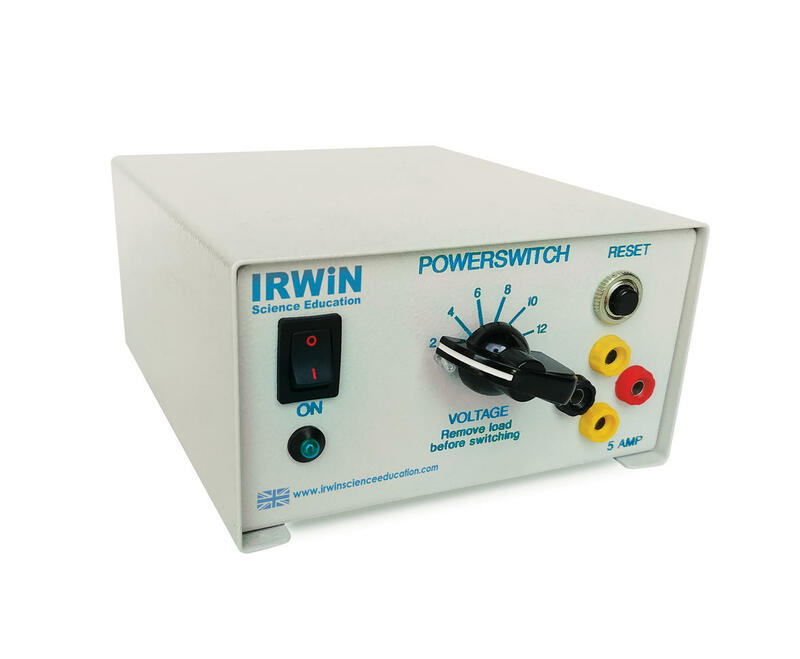 *An additional Power supply is required to carry out this experiment capable of supplying 12V AC at 5A and 6 connection wires. 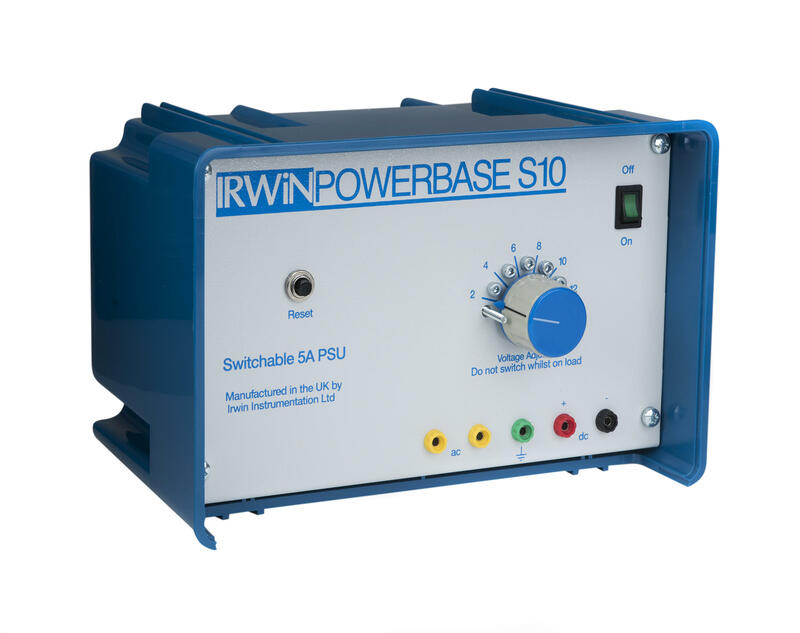 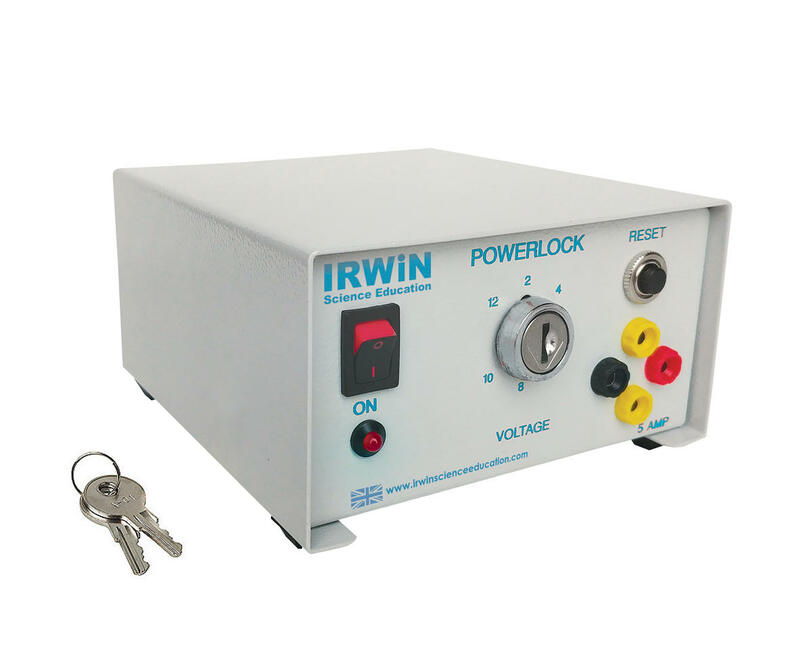 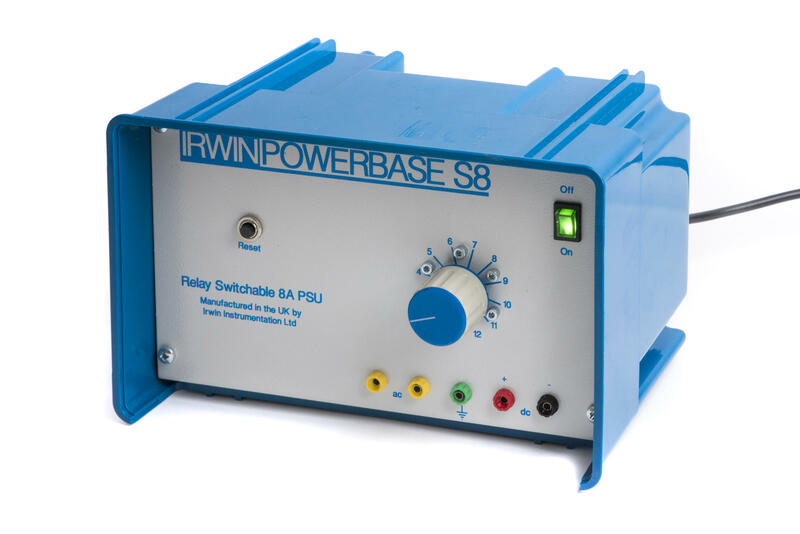 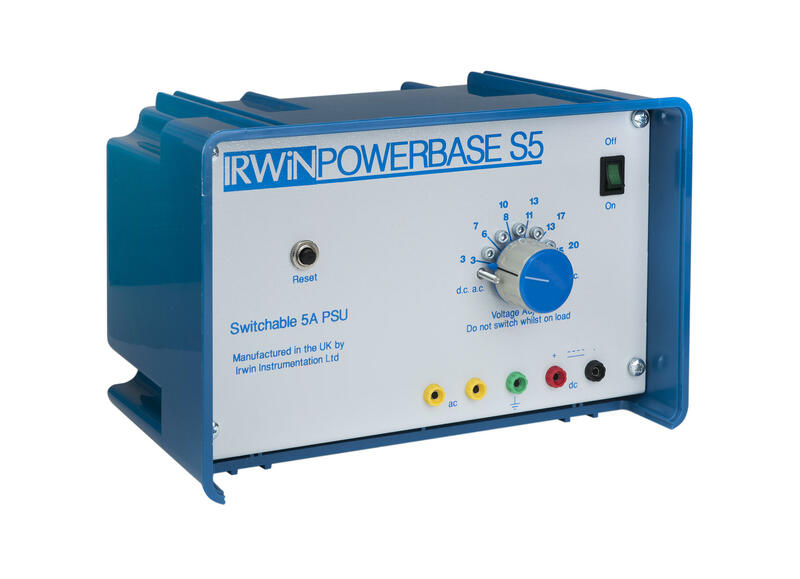 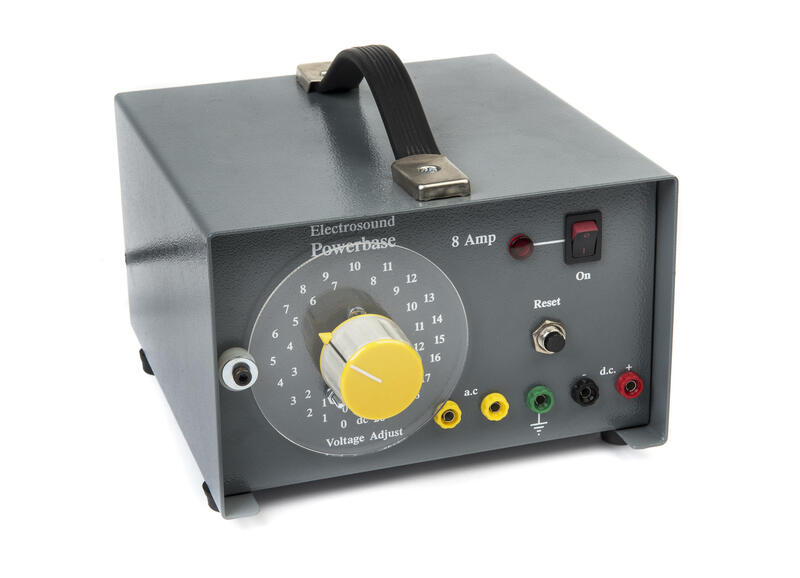 Our full range of power supplies can be found here.